Images can be a gateway and help you to gain backlinks that can be super useful for your site. 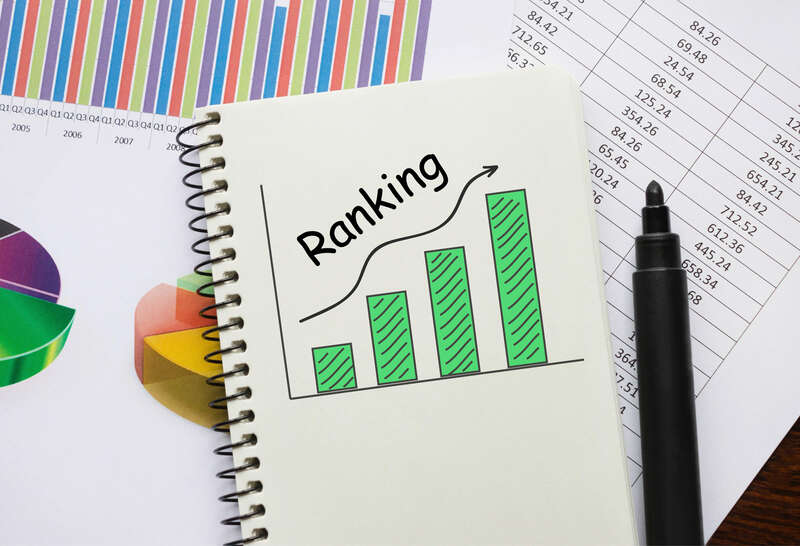 By creating backlinks, you make it easier for crawlers to find and locate your site, meaning that they will be able to crawl your pages and rank you faster. This can be very helpful to your company, especially if it is a more visual company, as these images can go a long way. Once one person shares an image, the cycle continues and continues. There are a few different things that you can do to increase your linkage and ranking among images. In terms of linkage, links are one of the top rated items that Google ranks for, alongside content. On the opposite side of things, if your images rank, there is also a bit of an opportunity there as well. Let’s take a look at these different things you can do to get your images to rank and gain links. A key thing to note is that the most likely blogs to be shared across social media platforms are ones that have a good ratio of images to words. By providing a few images, you allow a break for the reader that would not have been there otherwise. A good ratio to use is one image to every 75-100 words. This allows for your content to potentially be shared, therefore gaining backlinks like crazy. Alt text is very important, and while it will not necessarily downgrade you ranking wise if you don’t have it, it is beneficial to have. Adding keyword-rich words to your alt text can genuinely help your images rank. It also allows for crawlers to understand what your image is, as they can not scan an image and know what it is. Adding image sitemaps is an easy way to start getting your images ranking. By submitting this sitemap to Google, they will be aware of these images.